Welcome to Bendaire Services, here in Exmouth. We are your local domestic appliance engineers, specialising in appliance repairs, sales and services. With over 50 years’ experience, we have the expertise and knowledge to sell and repair top quality appliances to our domestic customers. Every member of our team strives to provide our customers with a friendly and reliable service. 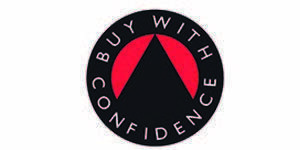 Over the years, our company has built up a trustworthy reputation from our local East Devon customers. Furthermore, we are certain that we have the ideal appliances and services for you. So, why wait? Pop along to our shop here on Exeter Road, today to view our full range of products. 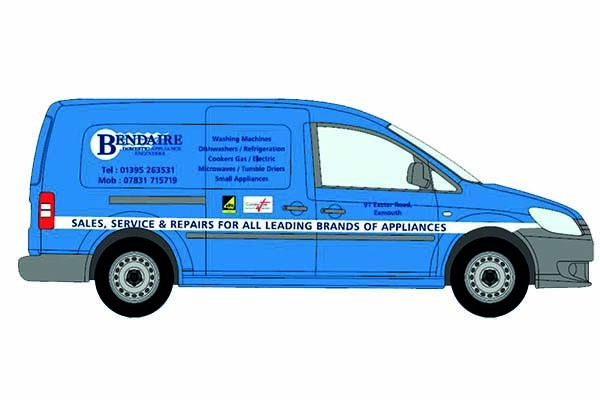 Bendaire Services, are your local domestic appliance engineers. Every member of our team has the appropriate certification or accreditation. Additionally, we can also be found as a reputable company on Our Local Expert. No matter what the size of the job, our expert engineers can help you. Whether you require a new kettle, a repair to your washing machine, or a full fridge replacement, Bendaire can help. 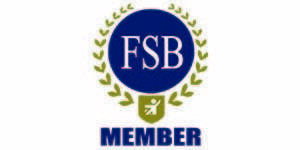 As one of Exmouth’s best-known family business’ we strive not to be beaten on price and reliability. 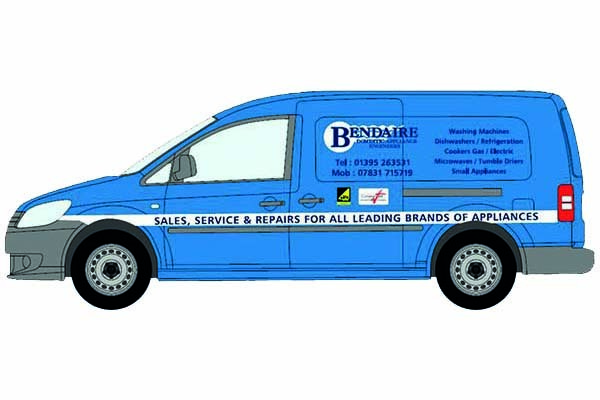 Bendaire Services specialise in the sales, repairs and servicing of domestic appliances. We understand how important your appliances can be for the running of your everyday life. Therefore, whether you need an engineer in a hurry to fix your washing machine, or a full oven replacement, simply give us a call and we will be there. 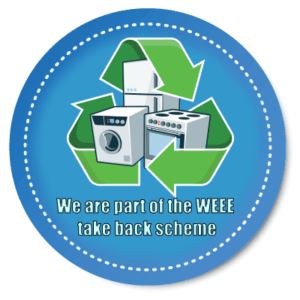 We are a part of the WEEE (The Waste Electrical or Electronic Equipment) take back scheme. We can recycle your old items free of charge when you are purchasing a new product from us. To find out more call us on 01395 263531. Our shop is open 5 days a week from 9-5 and we do not open on weekends. However, our team aim to respond back to emails and messages left on the office phone and mobile within 24 hours, when we are open. Our team are reliable and strive to respond to customers requirements as quick as possible. So, if you require further information on any of our domestic appliance services, sales or repairs, do not hesitate to give us a call on 01395 263531. Furthermore, a member of our expert team will be on hand 5 days a week, to offer their expert guidance. 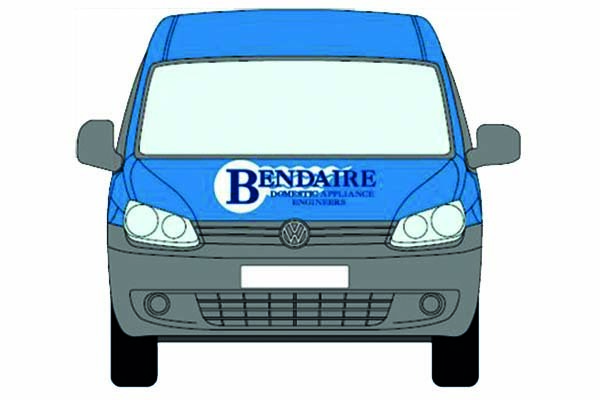 See how Bendaire Services can help you today.